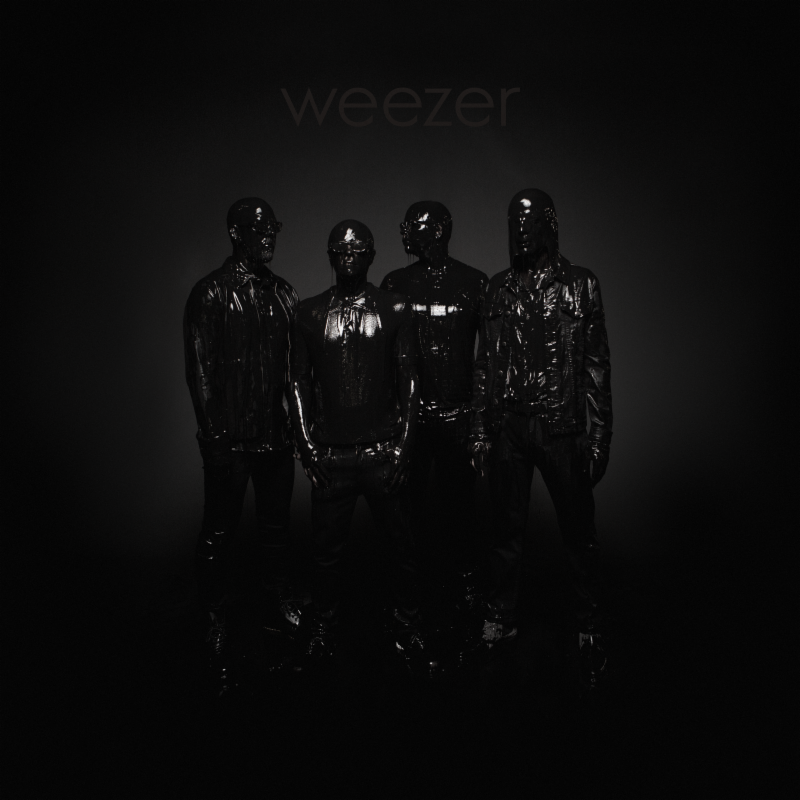 Weezer have unveiled their latest full-length, The Black Album. The record follows up the ’90s alt-rockers’ unexpected collection of covers, The Teal Album, at the start of the year and their last traditional work, 2017’s Pacific Daydream. Each of the LP’s 10 tracks were conceived by Rivers Cuomo at home on a piano, marking a first for the band. 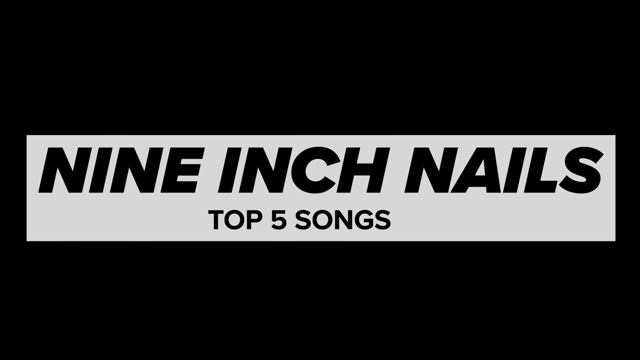 The frontman then sent the material off to producer and longtime fan TV on the Radio’s Dave Sitek, who experimented with the songs with the rest of the group. This wasn’t the only departure from Weezer’s traditional songwriting process, as members used the album to experiment with different instruments, such as drummer Patrick Wilson on guitar and bassist Scott Shriner on synth. As noted in a statement, the unexpected viral success of Weezer’s cover of Toto’s “Africa” ultimately delayed the new album. Said Cuomo in a statement, “‘Africa’ blew up so big, it put the original Black Album on hold indefinitely, but now we have a much cooler record.” Sitek was initially tapped to produce another collection for the band while they debated the fate of the original Black Album and focused on The Teal Album. After his work on single “Can’t Knock the Hustle”, the group committed to the “cool and weird and interesting” direction the TV on the Radio star was taking them and totally reimagined The Black Album. Take a listen to the latest from Weezer for yourself below, plus check out its artwork and tracklist. Weezer embark on a co-headlined tour with Pixies starting on March 8th. Early on during this shared stint, both acts will join up with Sitek’s main project, TV on the Radio, for a highly anticipated triple bill at New York City’s famed Madison Square Garden on March 12th. See Weezer’s full tour itinerary below, and grab tickets here. You can also grab some Weezer vinyl and more over at ReverbLP.